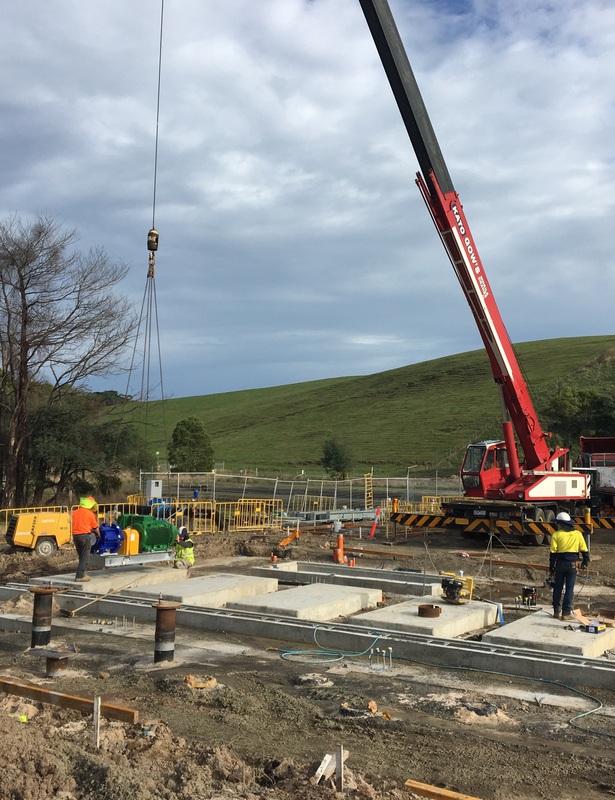 The Lance Creek Water Connection is a Victorian Government project delivered by South Gippsland Water to secure the water supply needs of Korumburra, Poowong, Loch and Nyora over the next 50 years. 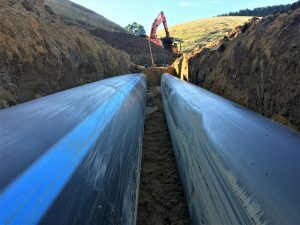 Over recent months, testing of water flow along the Lance Creek Water Connection pipeline has proven successful. With pump station infrastructure and water quality and blending in order, the change-over in water supply for Korumburra began on Tuesday 20 November 2018. 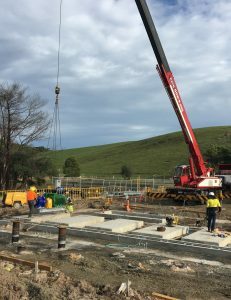 Poowong, Loch and Nyora are scheduled to come on-line on Wednesday 12 December 2018. 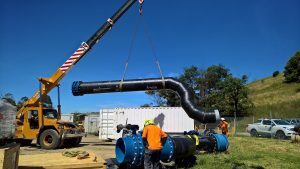 Although the water supply switches over on Wednesday, with residual water still in the system, it will take several days for 100% new water to reach 100% of households on the system. Water supplied by the Lance Creek Water Connection is chloraminated and fluoridated to meet Department of Health requirements and world class standards. 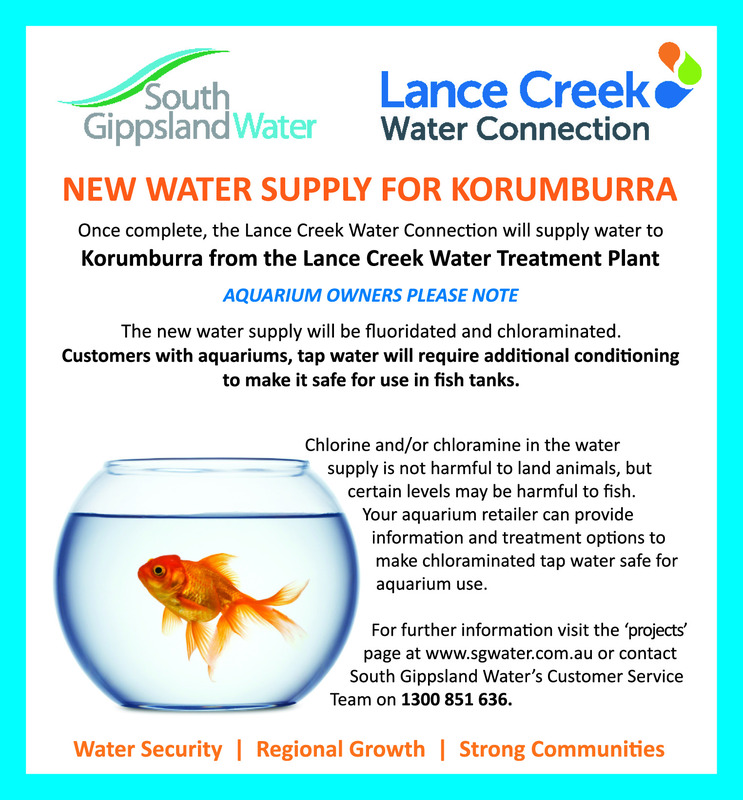 This treatment process is new for Korumburra, and whilst fluoridation is new for Poowong, Loch and Nyora, customers in these three townships are well-used to a chloraminated water supply. Some residents may notice a slight change in the water’s taste and smell compared to what they’ve been used to. 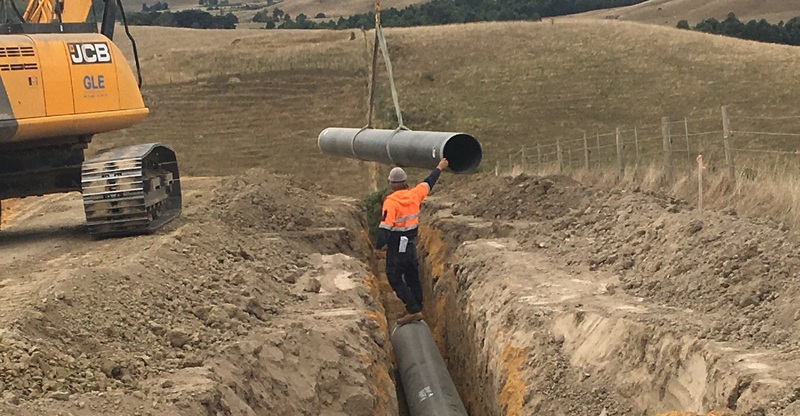 Customers are also welcome to call the South Gippsland Water Customer Service Team on 1300 851 636 with any enquiries. 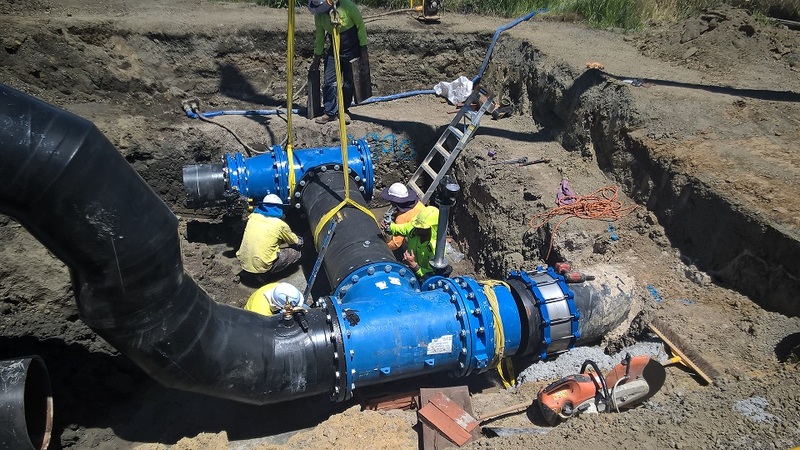 Water distributed by the Lance Creek Water Treatment Plant will be chloraminated and fluoridated to ensure customers are supplied with drinking water that meets world-class standards and Department of Health regulations. 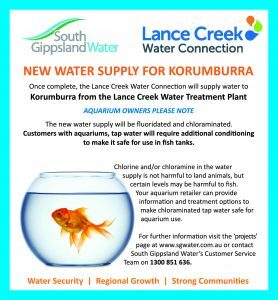 Aquarium owners please note that chloraminated tap water needs to be treated before it is added to fish tanks. Local pet shops, vets or aquarium retailers are able to provide futher information about treatment options. 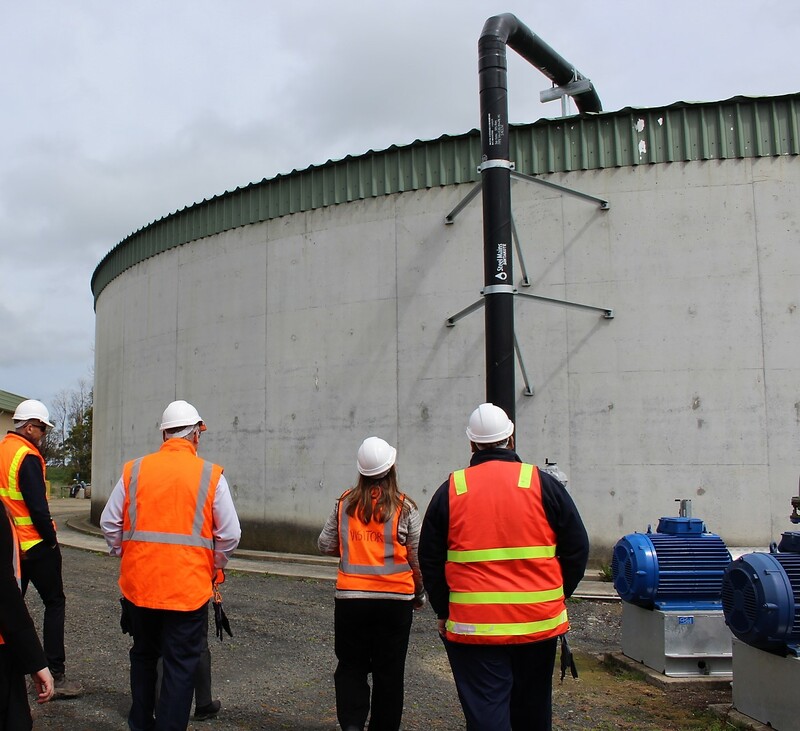 Planning for the next and final stage of the Lance Creek Water Connection has begun – looking at options to recycle the reservoirs. 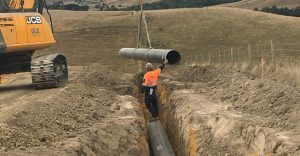 Oct/Nov 2017 – Preliminary site set up work on the Kongwak – Korumburra section and commence pipeline construction. 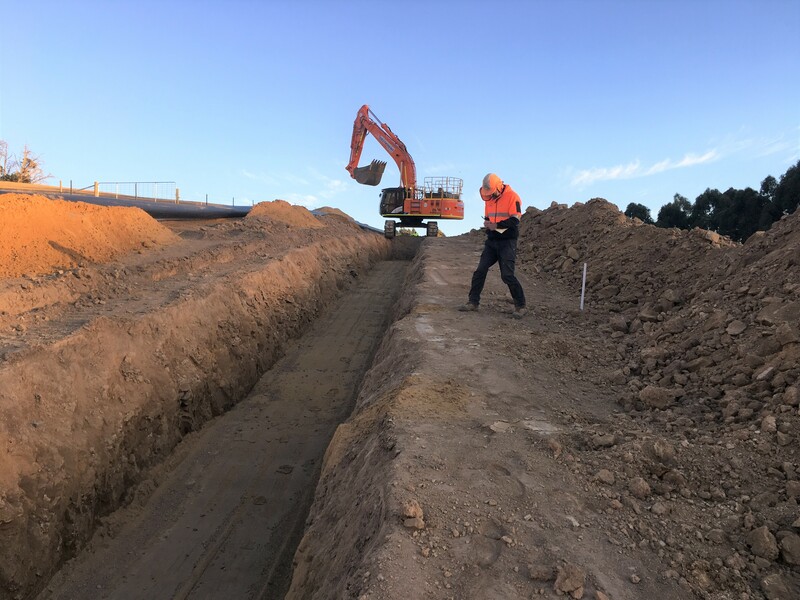 Late Nov 2017 – Preliminary site set up work on the Kongwak – Lance Creek section and commence pipeline construction. To receive regular up-dates about this project, please enter your details below. Current catchment yields in these areas will reduce over time and will not meet the region’s future demand for water. The project will result in the Coalition Creek Water Supply System (Korumburra) and the Little Bass Water Supply System (Poowong, Loch and Nyora) being connected to Lance Creek Reservoir, South Gippsland Water’s largest supply system, which is also connected to the Melbourne Water Supply System, including Cardinia Reservoir and the Wonthaggi Desalination Plant. 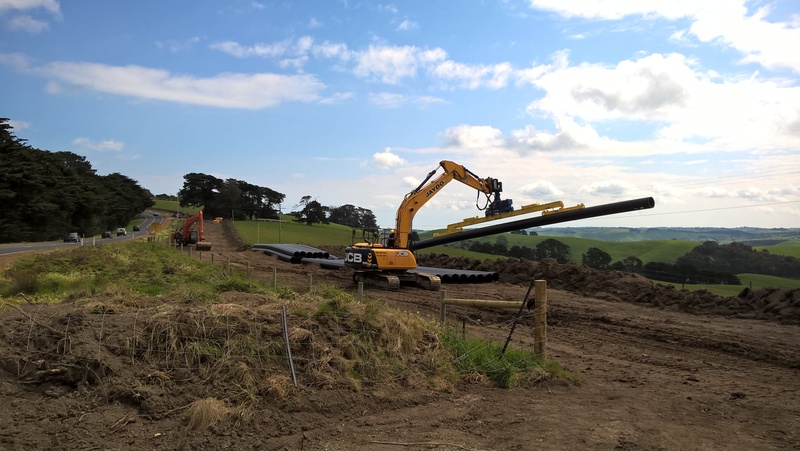 This 3-year project is a priority in South Gippsland Water’s long-term strategy to secure water supply for the region. The infrastructure installed as part of the project will also allow for the future connection of Leongatha to the network. The project will provide a dependable environment for community development, economic growth and future investment.